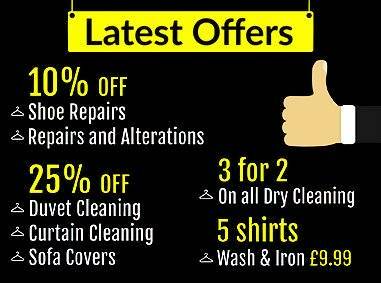 Pride Dry Cleaners with skill, experience and excellence have become the most trusted launderers in Birmingham. 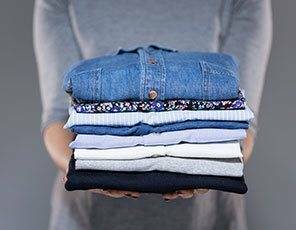 We can fulfill all your laundry needs whether it’s personal or commercial. Moreover, all the services are fairly economical and time-saving too. Cleaning clothes in large numbers at home can be a real challenge if you have a schedule to keep. 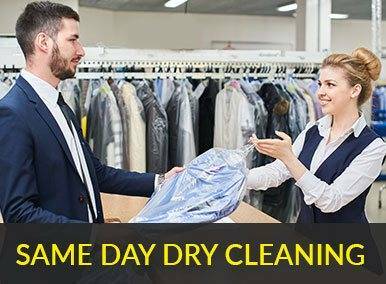 You can get your everyday wear or formal wear excellently cleaned at Pride Dry Cleaners on regular basis with ease. Household laundry prices start from £1.30 only. We can take good care of your clothes using state of the art machinery. 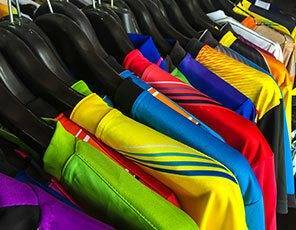 Pride Dry Cleaners can aptly wash your sports laundry of any kind such as track suits, sports strip horse-blanket skiwear and other items. Prices of sports laundry start from £7.70. Our experts will ensure your clothes are perfectly washed. For the businessmen of Cotteridge, we have a reliable business laundry service. Give us a call and our team will swiftly respond to you. We’ll provide you flawlessly laundered and fresh commercial laundry at the location specified by you. To give your laundered clothes a perfect finish, Pride Dry Cleaners offer a professional ironing service. Our experienced experts will iron your clothes on moderate temperatures in order to save them from any damage but give them a perfect look. To save you time, we have an excellent collection and delivery service that can serve you anywhere in Cotteridge, Birmingham. The service will be undertaken in three steps. 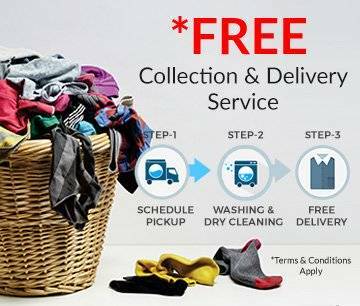 At first, we’ll pick up your clothes on the given time. Secondly, we’ll clean them at our technically equipped dry cleaning centre. Finally we’ll deliver them to you within the promised time. Pride Dry Cleaners create no ambiguity in prices. Our services are so affordably priced that you get complete peace of mind. Without wasting any time, call us at the given numbers and let us launder your clothes the way they deserve.